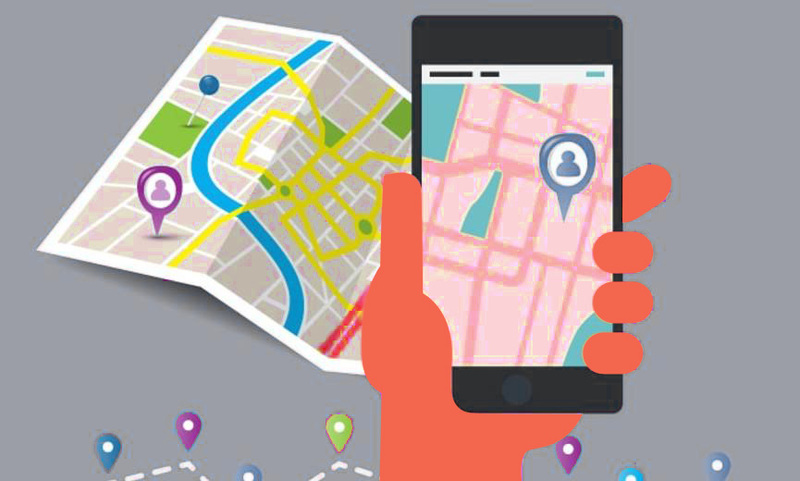 Deliver rich contextual content & local offers to mobile consumers at the right time & place. Perfect for hospitality & more. 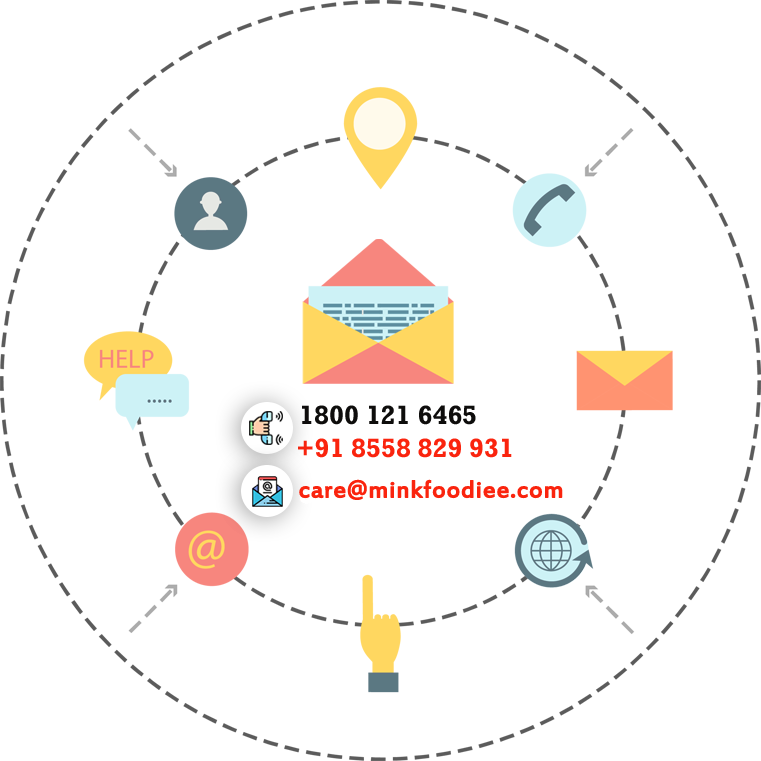 In minutes launch Discovery Zones to engage your customers with content & offers relative to where they are and what they are doing. Use push notifications to alert mobile consumers to contextual content & relevant nearby offers at that perfect mobile moment. 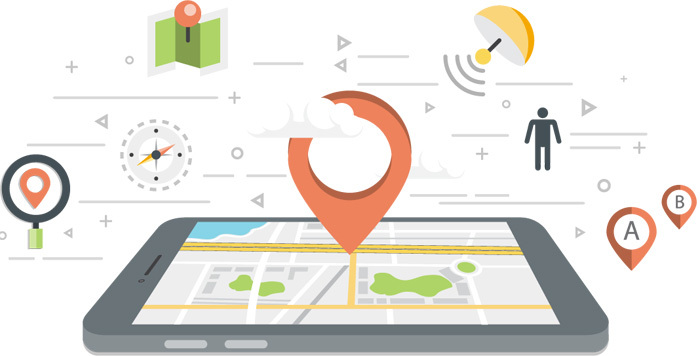 Use location & timing to get your video, audio & text content discovered at the time and place when mobile consumers are most likely to be looking for it. 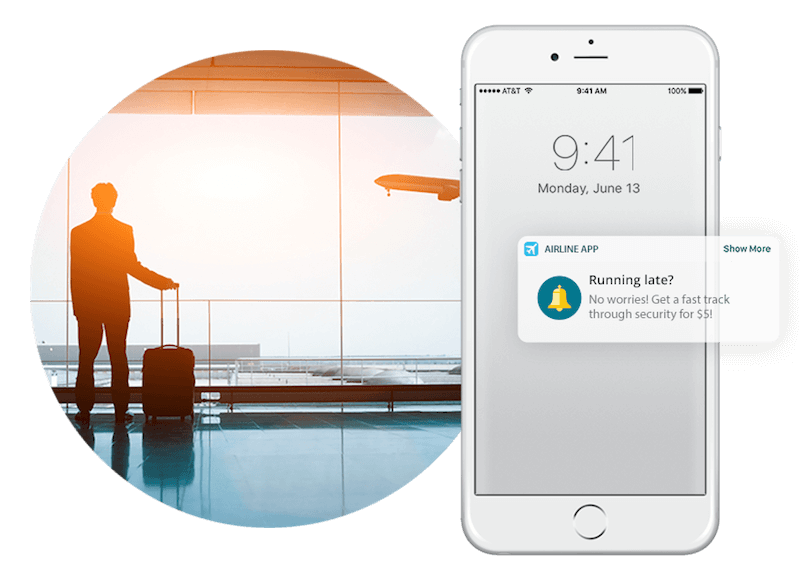 Track campaign alerts, opens, engagements, sessions and other data to understand the how, where and when of mobile customer behaviours. 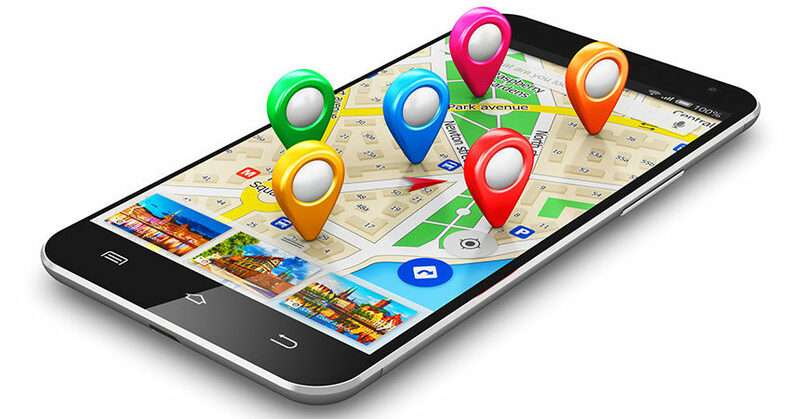 How does Geofencing work ?